In a previous post, we discussed that one way to use video for business is to tell a story. But what makes a business story? 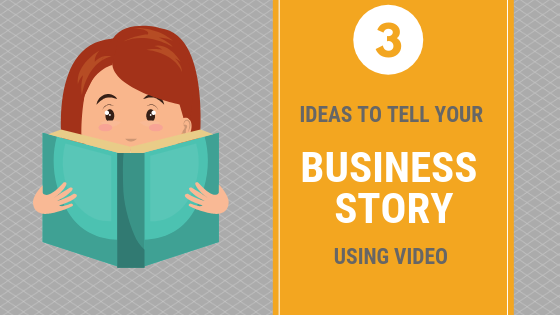 This post, gives three ideas you can use video to tell your business story. I recently attended a workshop on the how to get your name in the media. An insightful workshop on the world of PR. The workshop discussed how every good piece of PR focuses on telling the right story. The right story being one that connects with the right audience. Alongside the idea of telling a story, the trainer highlighted the importance of using pictures to help tell that story. And if pictures are a powerful means of telling your story, imagine how influential video can be. My fellow attendees on the workshop were either business owners like me or people who are responsible for marketing in the organsation they work in. Our challenge was to think about how to tell a great business story. Everyone has a story to tell. Indeed, most of us have many stories to tell. But, if you’re in business, how can you best tell your business story? Take people on your business journey. This gives them a chance to get to know you and your business. This is so important for a business owner. Why? Because people buy from people that they know, like or trust. If they can get to know you through your journey, they’ll connect with you on an emotional level. So, go ahead and tell your business story. Tell your audience about why you set it up, why you’re here and why it’s so special. What is the problem you solve for your customers? Think about the problem from their perspective. You had a lightbulb moment that prompted you to start your business to solve that problem. How did it come about – what triggered it? What’s special about your business that helps you fix that problem? Answer these three questions and you have another business story to tell your audience. Case studies are, in essence, a story. They recount how you helped a client get amazing results. This is particularly relevant if you are a B2B service. A case study is your chance to showcase the work you do. Now, go ahead, pick up a pen and paper and start thinking about those business stories. Once you’ve written that story, be brave, be bold and use video to tell it. And remember there’s more than one way to do it. 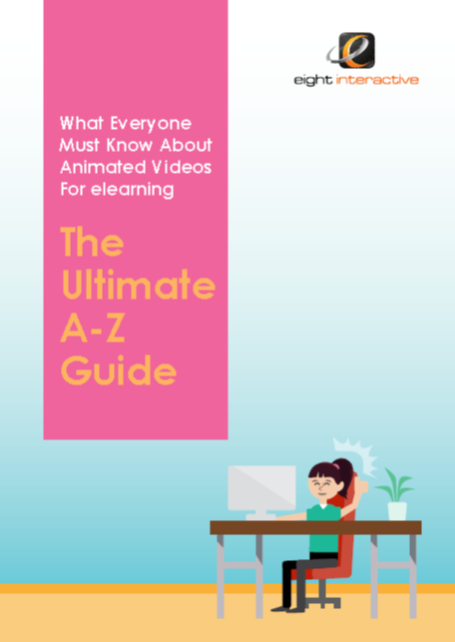 Animation, a video blog, or using a professional photo company. All are fantastic ways to tell your business story.